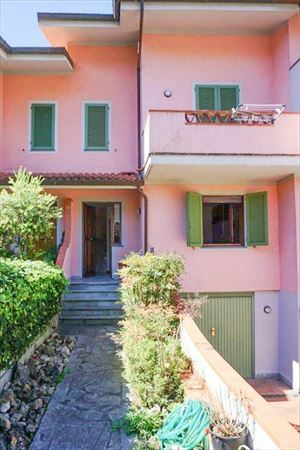 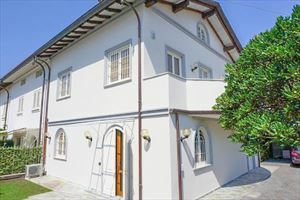 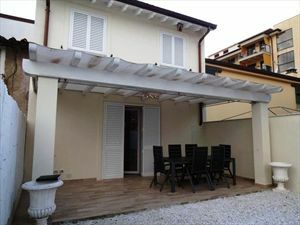 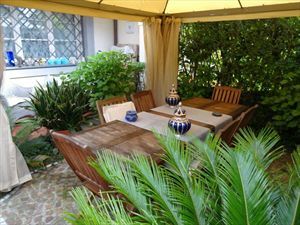 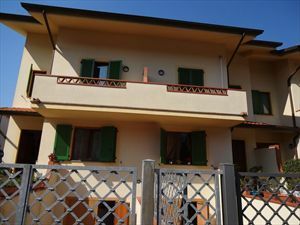 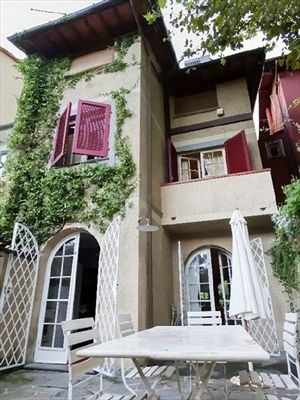 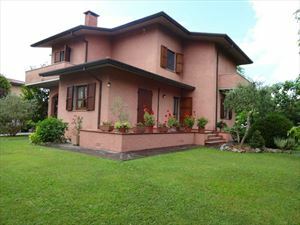 Terraced house of 100 square meters in the central area in Forte dei Marmi, about 800 meters from the sea. 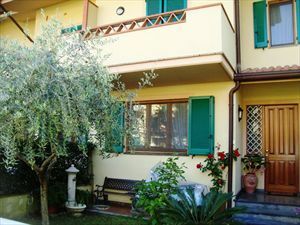 Second floor: another bedroom with bathroom. 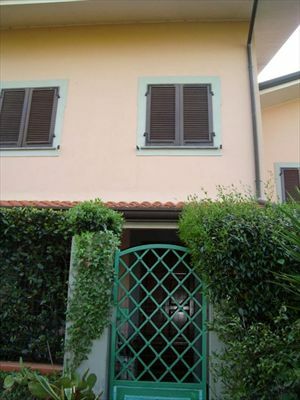 Recently renovated, new furniture, air conditioning, alarm system, gate autosense, Internet.